The Alvin Architectural Butter Board (Qty. 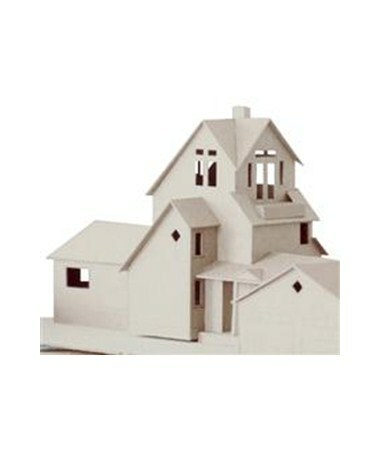 40 Sheets) is a versatile and functional board commonly used for architectural models. It is tough enough to provide support and yet pliant enough to perform an array of modeling functions. 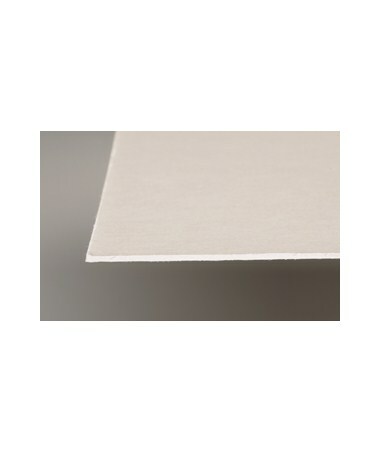 Also known as pulp board, this architectural butter board is 0.040-inch thick and allows clean cut. The Alvin Architectural Butter Board (Qty. 40 Sheets) is composed of seamlessly cut sheets of flexible neutral pH boards. Each sheet measures 32”W x 40”L and comes in cream color. Practical and economical, this package contains 40 sheets per box.